R&R Pumping is the latest addition to Casper-based Rooter Sewer Service, Incorporated. Our clean, courteous and professional service technicians specialize in commercial and residential wastewater management, septic, sump and grease trap pumping. We started with a Roto-Rooter franchise serving Natrona County in 1976. In 1993, we opened R&R Rest Stops, which provides portable restroom services to the largest coverage area in Wyoming with our expansion into the Cheyenne market in 2003. In 2008, we added R&R Pumping, a timely, service-minded wastewater management company. 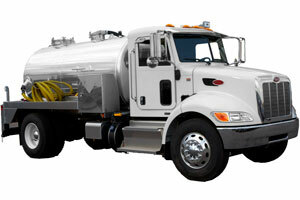 Grease traps, or grease interceptors, remove solids, oils and grease from kitchen wastewater. They do this by slowing the flow of the greasy water and allowing it to cool and collect in the trap. Baffles trap the grease in the tank before it enters the sanitary sewer system. Grease traps can back up or become blocked altogether without regular maintenance. 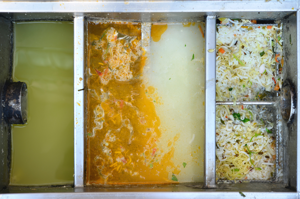 Backed up or blocked grease traps create unpleasant odors, as well as safety and health risks. While other services may simply skim the top of your grease trap, R&R Pumping technicians pump and clean the entire trap and scrape away any hardened grease deposits. We can handle any size project - from small, in-floor or under-the-sink units to larger outdoor units. The City of Casper requires restaurants to pump grease traps every 6 months. 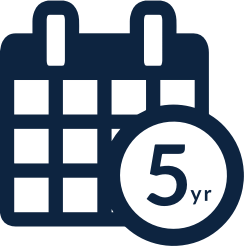 We can provide friendly, scheduled maintenance or scheduling reminders, whichever you prefer. Septic tanks store wastewater while bacteria decompose food and waste particles. The more complete the decomposition of the waste, the better a septic system functions. Inside the tank, the majority of the waste decomposes into sewage water, which flows out of the tank and into an absorption field (perforated pipes laid in a bed of gravel) for further purification. Heavier solids often settle to the bottom of the tank and accumulate as sludge. Lighter particles – including grease and oil – rise to the surface and form a scum. 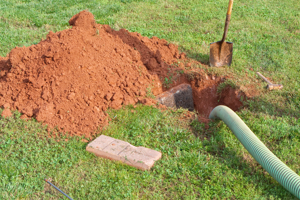 It’s vital to periodically clean out these deposits to ensure your septic tank functions properly. Sump pits perform a vital function for commercial locations that have work or wash bays, such as car washes and automotive repair shops. 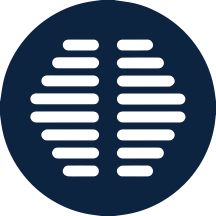 They prevent contaminants from entering the sanitary sewer system. Shop mud pits, trench drains and sludge pits collect grease, oil, sand, grit and other heavy solids either separately or as part of an oil-water separator. Sump pits require periodic cleaning and the waste tested for hazardous materials. If deemed non-hazardous, the sump waste can be taken to wastewater treatment for processing. 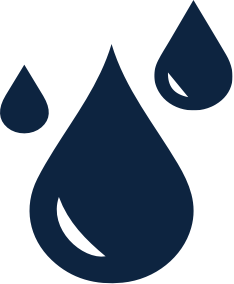 All sumps need to be tested by the City of Casper Wastewater and a waste manifest issued before we are able to schedule pumping services. We offer scheduled sump pit pumping so you don’t have to worry about it during busy oilfield seasons. Don’t worry about calling for service every time your systems need maintenance. Let us take care of that by setting up a maintenance schedule, so maintenance visits are sure to happen when they’re recommended. We’ll take care of the scheduling and the pumping. You don’t have to do a thing. You may have partial or total blockage of your system. If you do, it’s unsanitary and will only get worse. If your system is leaking onto your lawn or into your groundwater, it’s an environmental hazard and health risk for your family. It’s time to perform routine maintenance and pump the septic tank. For an average family, we recommend pumping a septic tank once every 5 years, depending on tank size and total home occupants.